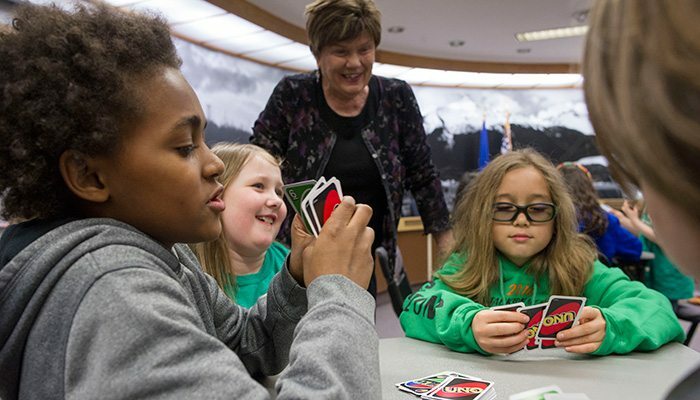 The classic card game UNO initiated a “Wild 4 UNO” campaign theme to raise awareness for the game’s new customizable, blank wild cards. Mattel challenged The Brand Amp with developing a “wild” publicity stunt that could drive excitement around the brand and changes to the game. Born from a collaborative brainstorm with the client, we executed the first-ever Capital City naming rights agreement set into effect on April 1, 2016. 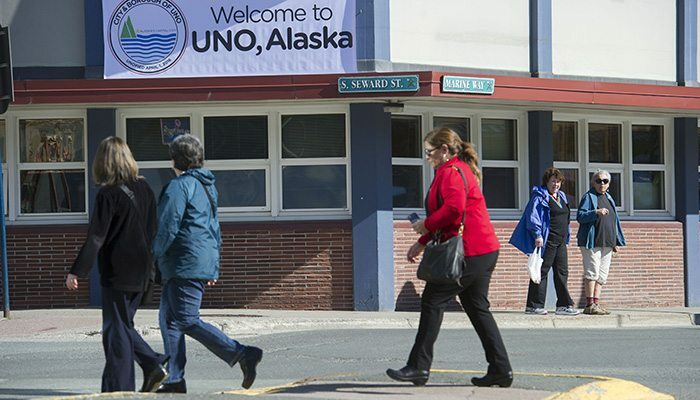 The capital city of Alaska — the nation’s last wild frontier — changed its name from Juneau to UNO. 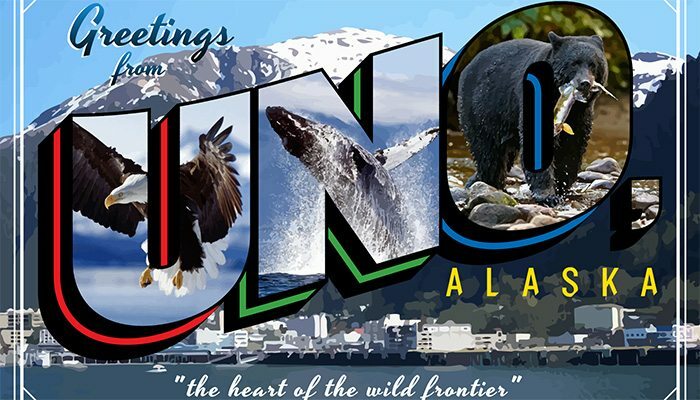 Working in conjunction with Juneau city officials, UNO and Mattel worked renamed the city, branded city hall, deployed a new seal on the city’s website and social media channels, and even mailed out “Greetings from UNO, Alaska” postcards to top national media outlets. We also secured celebrity and athlete posts from UNO fans to drive additional buzz on social media. 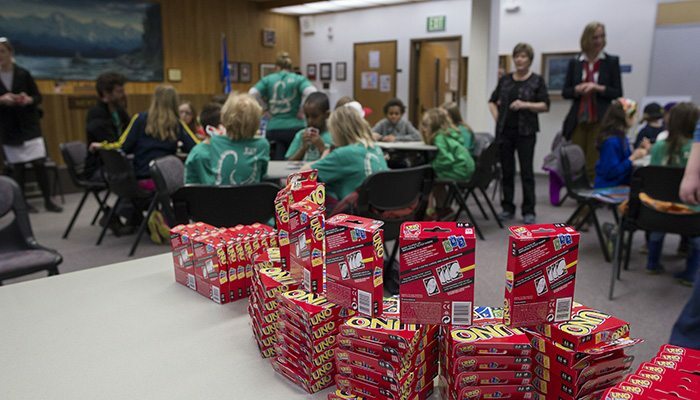 A simple and inexpensive stunt broke with an exclusive story on Mashable.com where both the UNO city manager and a Mattel spokesperson were quoted. 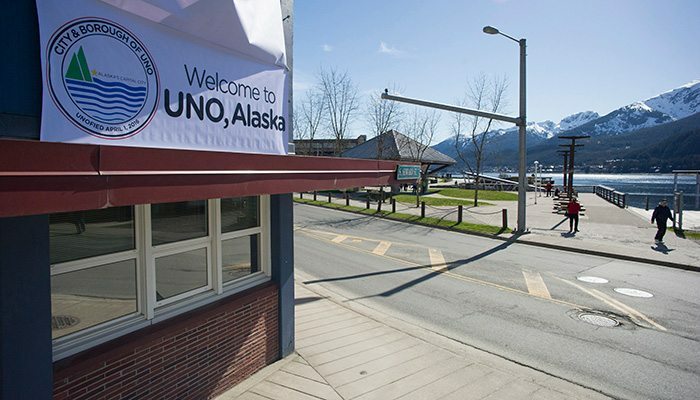 From there, news spread, landing UNO placements in the who’s-who of April Fools Day round-ups from USA Today, Time, The Washington Post, CNBC, Ad Week and more. A wire story with the Associated Press further expanded the stunt’s reach, generating additional pick-up of the news by over 130 media outlets nationwide. 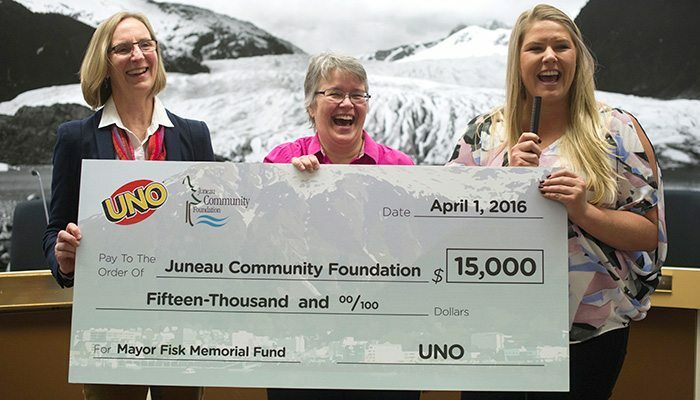 Broadcast press coverage in Alaska also translated to broadcast hits in the lower 48 to round out the integrated effort. © 2018 TheBrandAmp. All Rights Reserved.